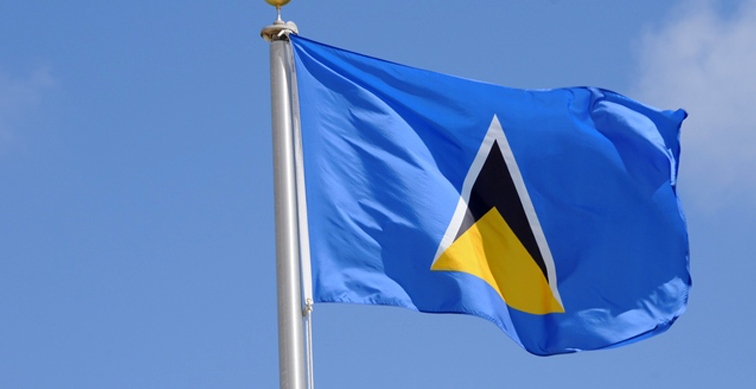 Prime Minister Doctor Kenny Anthony, citing a return to economic growth, has said that Saint Lucia is once again proud, resilient and on the move. Anthony made the comments in an address to the nation last night during which he announced a June 6, 2016 election date. But while indicating progress, the Prime Minister warned that the country is delicately poised. “All of these gains and the sacrifices we have made to get us here can be quickly undone and reversed by recklessness and irresponsible actions,” Anthony cautioned. He asserted that one such example is the recent proposal by the leader of the opposition United Workers Party (UWP), Allen Chastanet, to ultimately remove the “dreaded VAT”. Anthony described the proposal as “opportunistic” and “bizarre”. He disclosed that in 2015/2016, this country earned $346.37 million dollars from VAT. The Prime Minister, who is also Minister of Finance, explained that the VAT revenue pays for nurses, doctors, teachers, police officers and civil servants. He said the revenue also repays debt. Anthony revealed that for every 1% reduction in VAT revenue, the country loses $7.0 million dollars. Anthony recalled that before his death in 2007, then Prime Minister Sir John Compton announced in the budget, the intention to introduce VAT. He quoted Sir John as saying then that the measure would be a broad based, comprehensive and simplified system of taxation on transactions. Anthony noted that Sir John’s successor, Stephenson King, in his 2011 Budget Address, reiterated Sir John’s comments, promising to introduce VAT in April 2012. “He prepared draft legislation and engaged civil society on the merits of VAT,” the Prime Minister observed. Anthony asserted that apparently, the wisdom of Sir John Compton in announcing the introduction of VAT in 2007 was conveyed to his successor, Stephenson King. But Anthony said somehow it was not conveyed to King’s successor as leader of the UWP, Allen Chastanet, even though Chastanet was part of the Cabinet that made those decisions.